GESAB will participate with a presentation on the concept of Custom Innovation applied to a Data Center within the Corporate Data Center Expo space. Comprehensive solutions for Data Centers, innovation and much more for this edition of Enertic 2017. 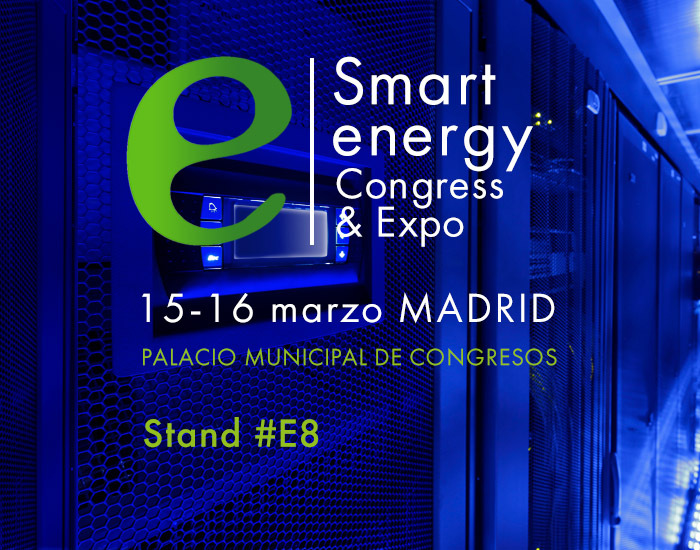 On March 15th and 16th, Madrid will once again host the sixth edition of the Smart Energy Congress organized by Enertic. An event where innovation and new technologies, such as Big Data and IoT, revolve around energy efficiency and sustainability. 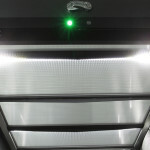 The congress includes the participation of GESAB, which will provide its know-how and vision in the field of Data Centers and energy efficiency. 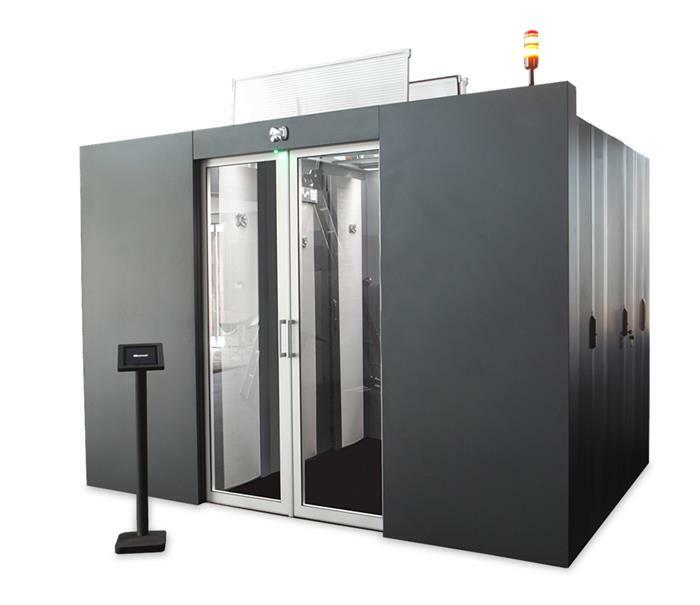 GESAB will seize the opportunity to show all of its novelties for Data Centers, which clearly reflect GESAB’s commitment to innovation and technology. GESAB will take part on a presentation on The Efficiency Achieved through the Application of the Concept of Custom Innovation in the New Enagás Data Center. Direct interaction with the client, the capacity to adapt to the client’s needs and the implementation of its own high-tech solutions made it possible for GESAB to execute a project where the most important aspects were energy efficiency and a high level of availability. 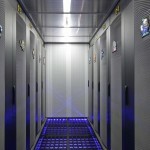 In the words of Álvaro Pérez, IT Business Developer for GESAB “With its new Data Center, Enagás has managed to reduce the company’s environmental impact while maintaining excellent reliability and availability levels”. “The concept of Custom Innovation developed by GESAB has allowed for the execution of a customized project that satisfies the current needs of the client and leaves space for future planned growth through a modular solution”, he added. 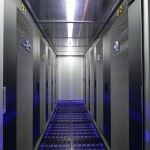 GESAB, as a provider of comprehensive solutions for Data Centers, has a team of professionals and engineers certified by renowned international entities such as TÜViT and Uptime Institute, in addition to being experienced in the design and execution of Data Center projects. 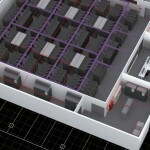 Design, technology and efficiency come together in unique and customized projects in which GESAB provides its own solutions for Data Centers, such as its Freecooling system, Ecooling, its Air Driving Floor technical floor, its hallway enclosing CCNOC, maximum efficiency modular UPS, Micro Data Center solutions, Container, etc. A company that offers global services for critical infrastructures, from project auditing, design, engineering and execution to the development of its own components to guarantee to the client the best possible experience and top quality in each of the Data Centers it has developed. Guarantee of quality. Guarantee for the future.